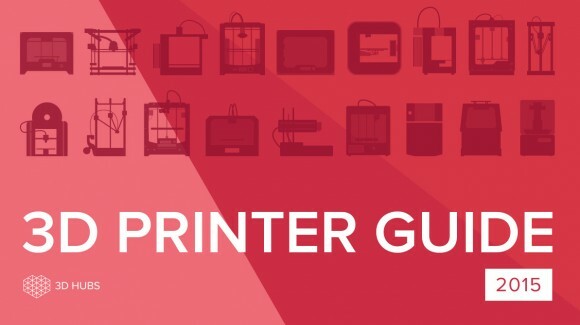 3D Hubs, a community connecting 3D printer owners and people that want to make 3D prints, has published their guide for the best rated 3D printers for 2015 based on user reviews from printer owners from all over the world. 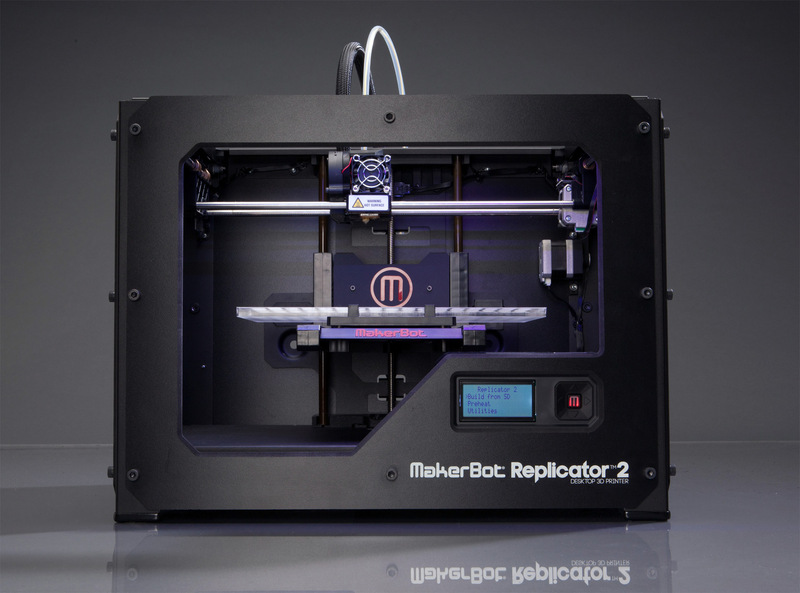 The goal of this guide is to help people make a better choice when trying to answer the question: “Which 3D Printer should I buy?” and the answer could be easier if you take a look at the 2015 3D Printer Guide that is based on the reviews of 2279 verified 3D Printer owners that have rated various devices they own taking into account the following parameters: print quality, ease-of-use, build quality, reliability, failure rate, customer service, community, running expenses, openness, software and value. 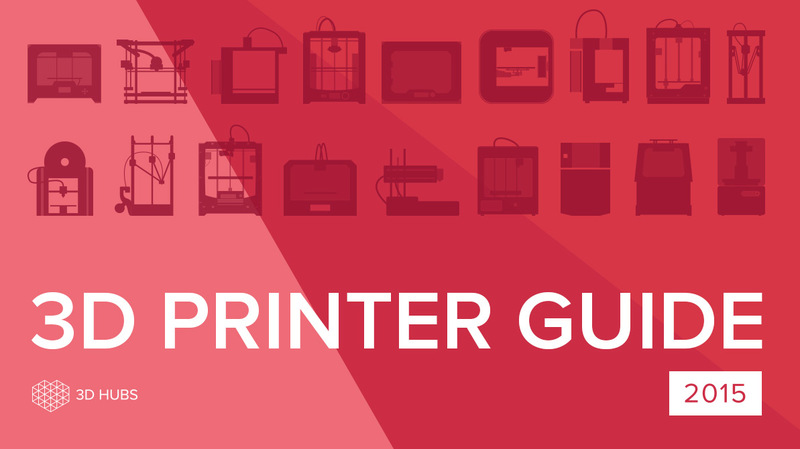 The guide helps you to find the top 3D Printers for 5 different categories: Enthusiast Printers, Plug-n-Play Printers, Kit/DIY Printers, Budget Printers, and last but not least Resin Printers. In total 18 models made it to the top of 3D Hubs community list and with reliability in mind, only printers with more than 10 reviews are included in the guide. Do note that while this guide may be helpful it might not cover all of the available devices on the market and thus there may be other different options that could be more suitable for your needs. 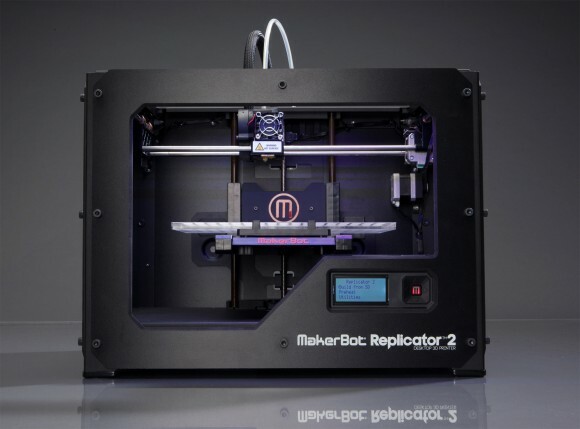 Also have in mind that sometimes choosing one device over another is dependent on the local availability of the 3D printer, also on local support, even a better price can influence the decision. But it helps to get a better overview when looking at ratings and user experiences from various users of the devices that you may be choosing from in order to make the best possible decision, so we recommend that you take a look at the guide.